that you WOULD know what to do! At Head2toe First Aid we passionately believe that quality First Aid training is essential for everyone. 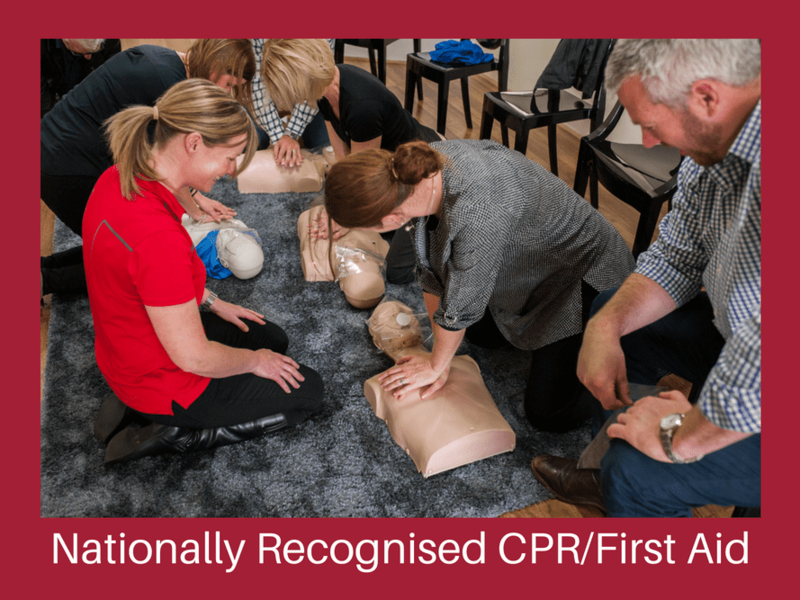 Our vision is to create confident first aiders by delivering training that is practical, engaging and relevant…. 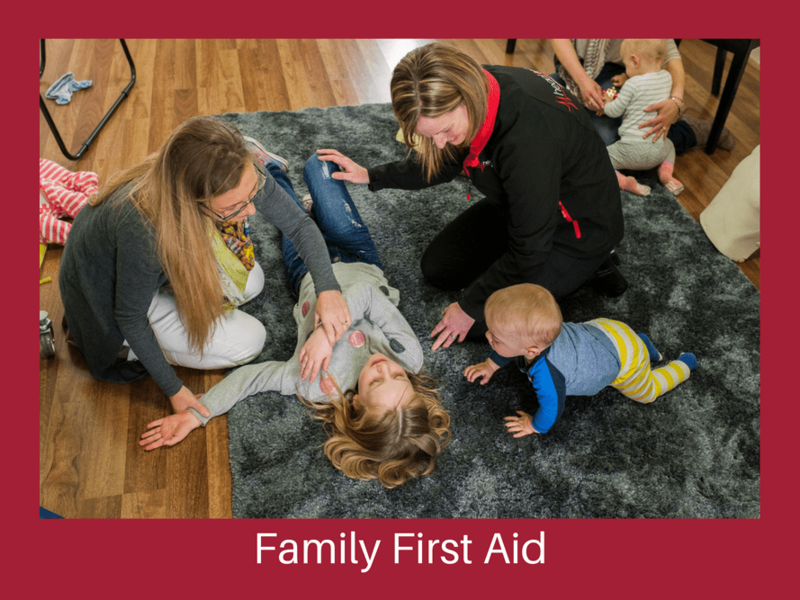 So, whether you are an individual, a parent or from an organisation, Head2toe First Aid has a training solution that will suit your needs. 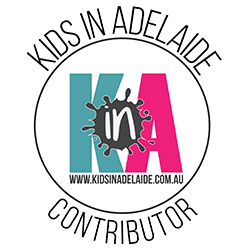 Choose from Nationally Recognised, Family First Aid or Tailored training. Choose where we deliver the training, our venue or your venue/home. Our training, delivered your way.